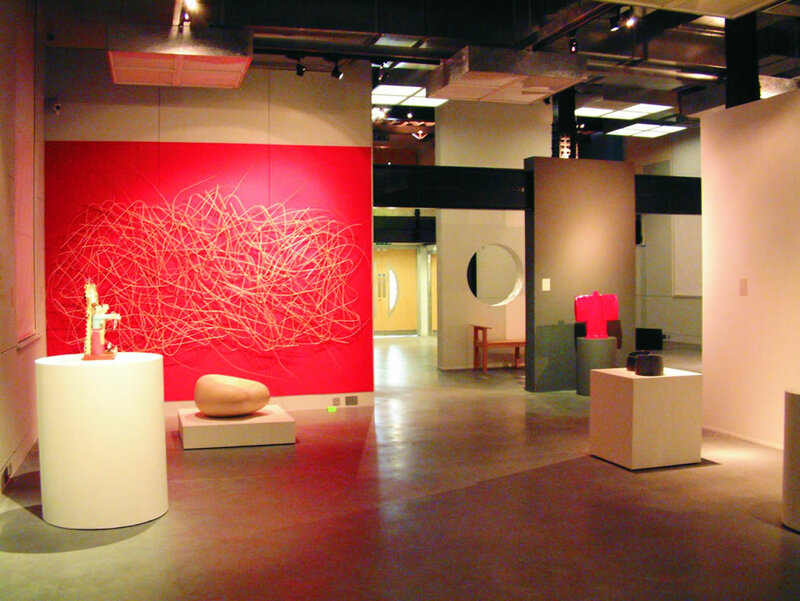 The Hub, The Centre for Craft Design and Making, opened in Sleaford in October 2003. 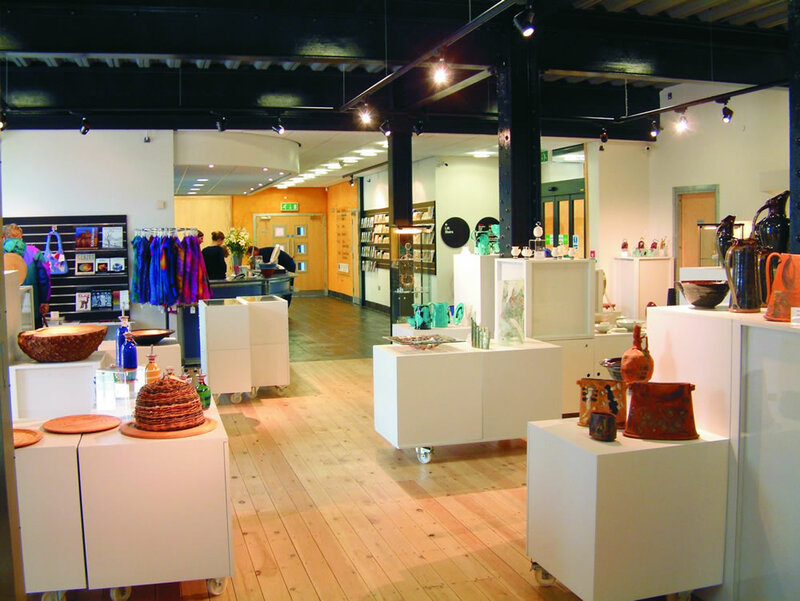 The centre provides the largest gallery space for contemporary crafts in Britain outside London, offering an exciting and challenging programme of exhibitions throughout the year. The core of the scheme is a refurbished Victorian seed warehouse converted to provide flexible exhibition and performance space. 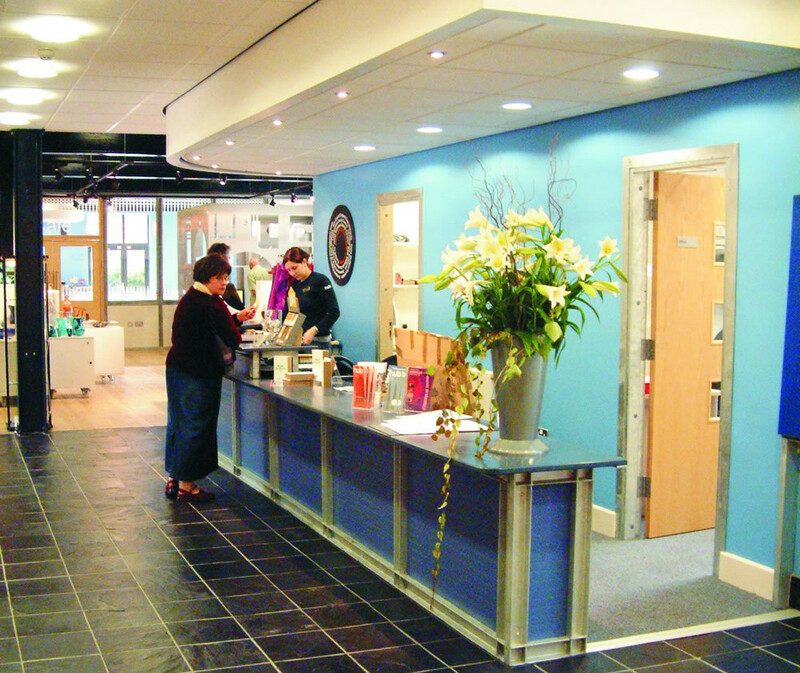 The bold, new additions provide the main entrance, café and support facilities. 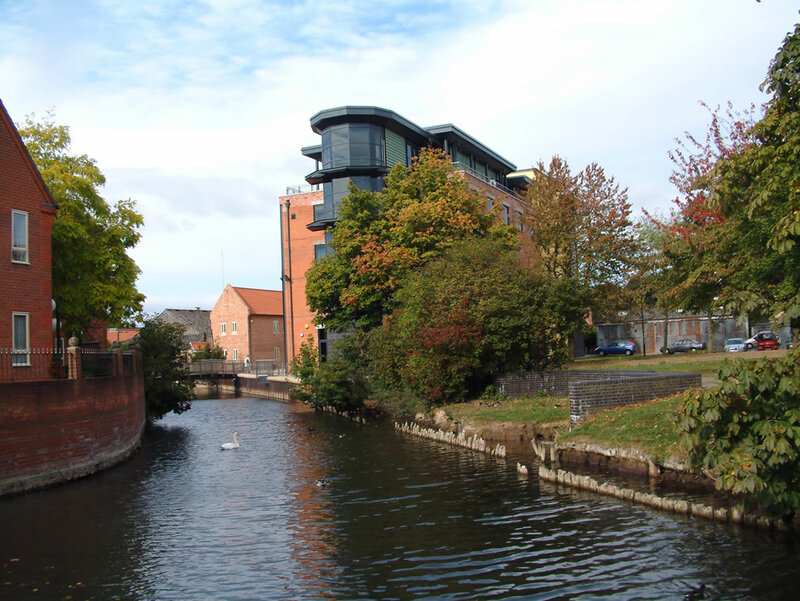 Frank Shaw Associates developed the scheme with North Kesteven District Council via a novated Design and Build procurement route. 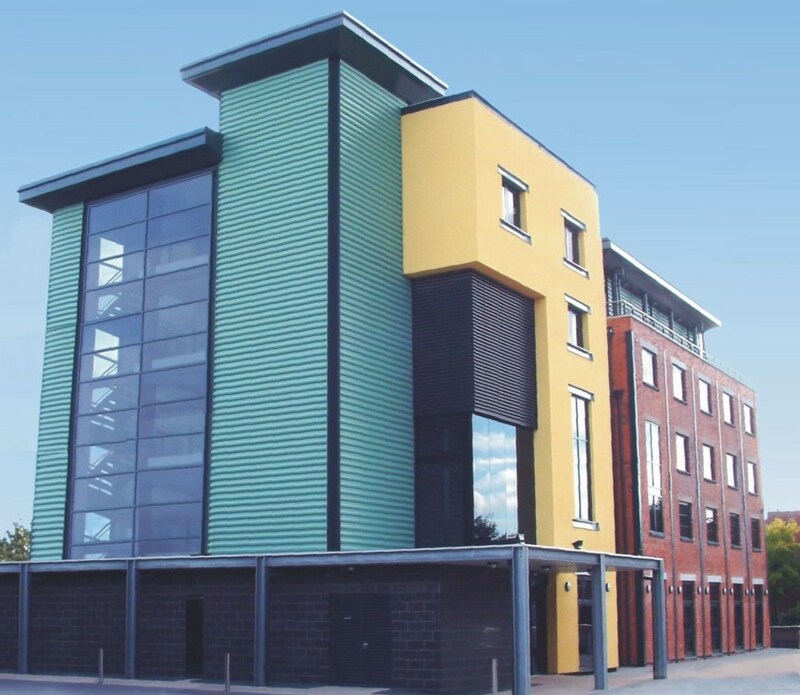 The scheme has received a Civic Trust award.